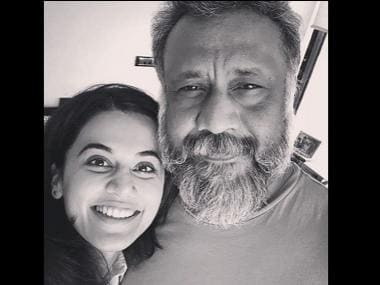 Vishal Bhardwaj was well on his way to producing and developing a romantic comedy with Nawazuddin Siddiqui and Aditi Rao Hyadri in the lead but DNA suggests that the project has been shelved owing to creative differences between the director and the male lead. As per the same report, Vishal and Nawazuddin are not on talking terms anymore. They had a huge fallout after they had creative differences on the film. They had issues regarding the story and the narrative. So, they decided to part ways before the project went any further. 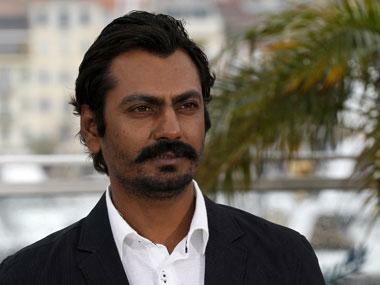 The same report states that Nawazuddin’s attitude left everyone involved on the film extremely miffed. He was acting pricey as well. The same report claims that Vishal is not thinking of a replacement now. He has pushed ahead this film indefinitely. Meanwhile, Vishal plans to produce another film along with the Honey Trehan film, that stars Deepika Padukone and Irrfan Khan. 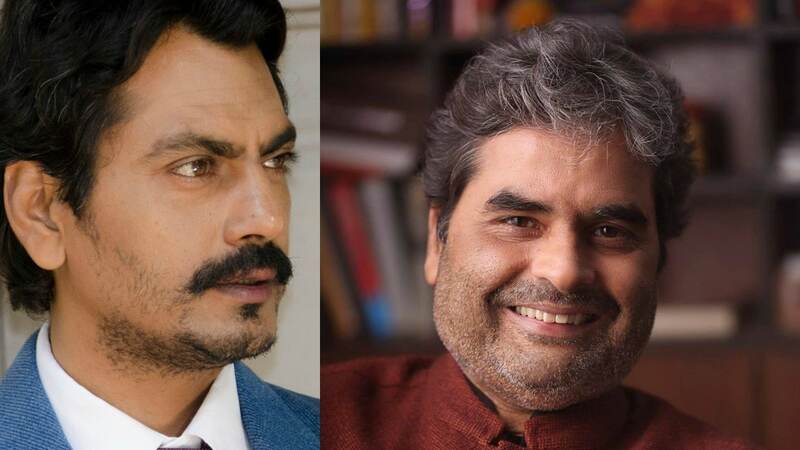 While the romantic comedy had been announced recently and Nawazuddin had spoken excitedly about the collaboration, the news of the fallout is sure to disappoint fans as the two critically acclaimed powerhouses were expected to ace together. 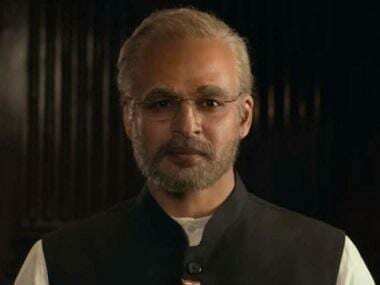 The actor in the past had said to IANS, “Yes, I am working with Vishalji, and it is a yet untitled project. I can't reveal much much detail about it. I don't know who will be acting opposite me, but I am happy about this collaboration because I always wanted to work with Vishalji. It's a dream come true."